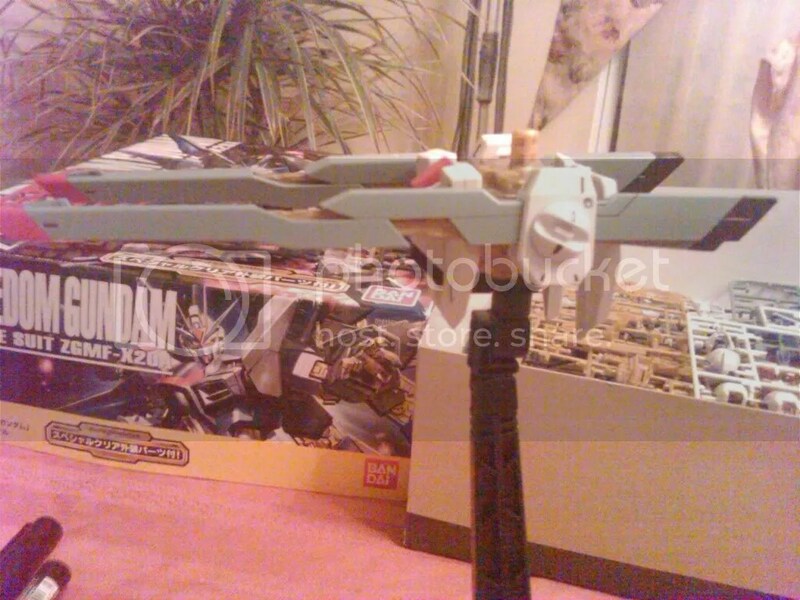 Hey guys, here’s day 1 of my strike freedom work in progress. I decided to start with the waist parts. I figured it would be easier to start with a base, then to start with the body as the manual wants you to start with. 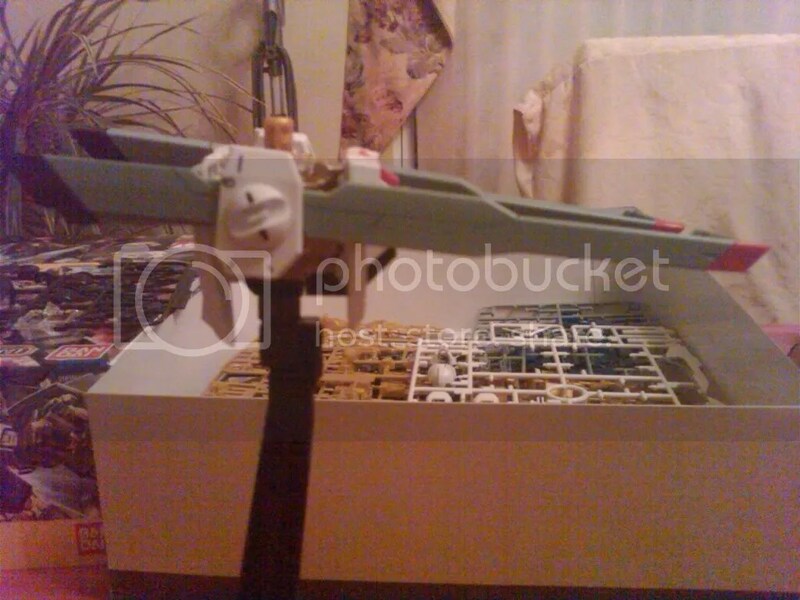 I’ll be doing some things with the paints like the gold plastic parts I’ll be painting with gold gundam marker. Sorry if the pictures are horrible, I’m taking them using my BlackBerry Storm. Click on –> for images. Tomorrow I plan to try to get at least one of the legs done, hopefully I can get both of them painted and put on. 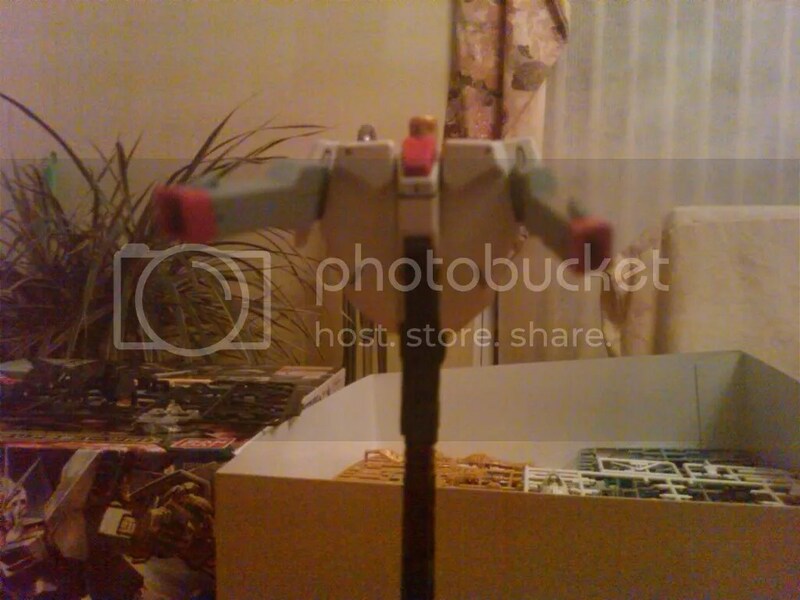 This entry was posted in gundam and tagged 1/100 MG Strike Freedom, gundam, wip, ZGMF-X20A Strike Freedom Gundam. Bookmark the permalink.